How does the Galaxy Watch compare to Wear OS watches? Checking in with the AC forums. 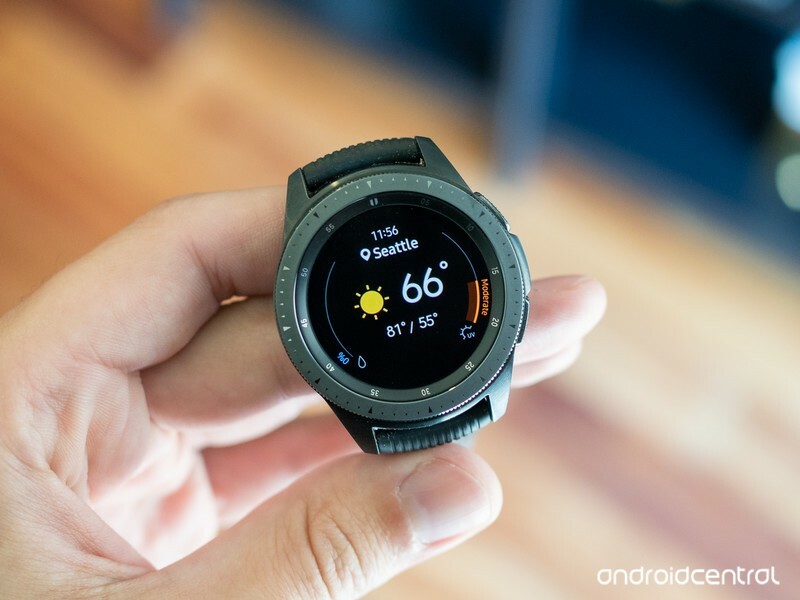 If you own an Android phone and want a new smartwatch, one of your best options is easily the Samsung Galaxy Watch. The Galaxy Watch brings a lot to the table, with some of the highlights being a great design, rotating bezel for UI navigation, Samsung Pay, multi-day battery life, and more. All of that’s fine and dandy, but if you’re coming from a Wear OS / Android Wear device, how does it compare? I have been strictly a wearos user ever since it came out but decided to give the galaxy watch a try because wearos has been stagnant with updates, performance issues with 2.0 and battery life hasn’t been good. I am in a similar position, coming from owning android wear devices since day one, and have switch to give Tizen a try purely based on the hardware. What say you? How do you think the Galaxy Watch stacks up against Wear OS watches?